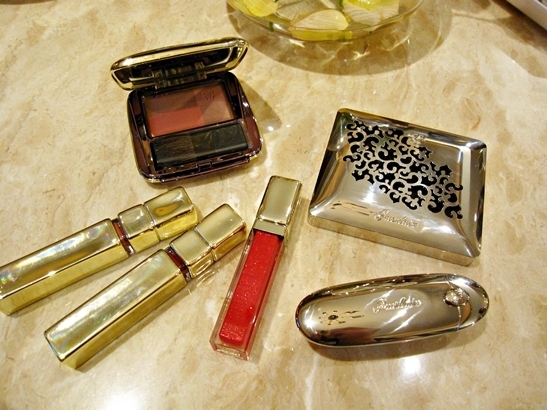 de Gloss lip glosses as well as the Blush 4 Eclat Sculpting Blush. 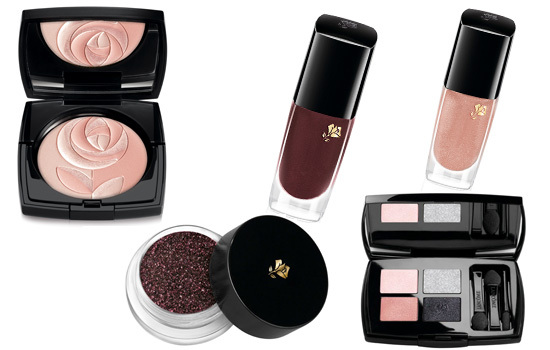 The new collection will available in beauty shops starting July/August 2010. 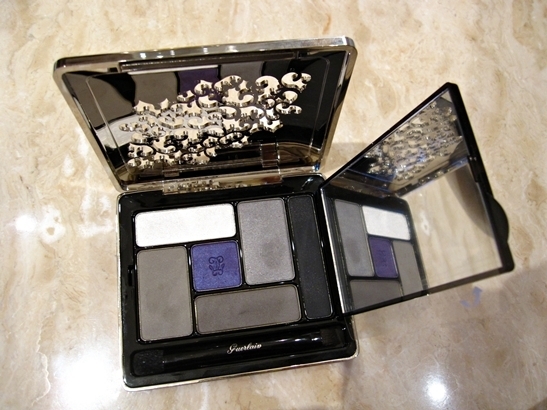 Lancome French Coquettes Collection for Fall 2010 Lancome French Coquettes makeup collection for fall 2010. Only preliminary information and a few photos are available for now. 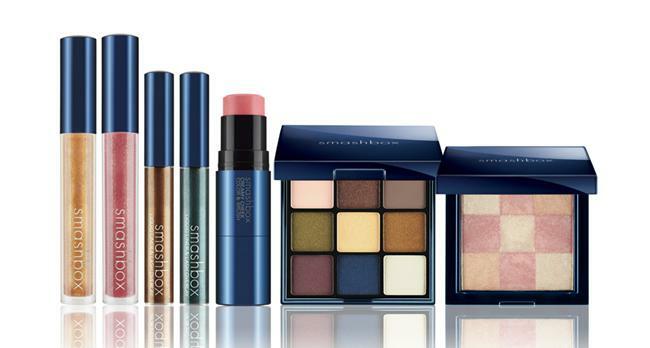 Smashbox upcoming makeup collection for Fall 2010 seems to be inspired by Venice carnival so if you want to achieve a mysterious feminine look just stick with the colors from this collection.The new collection will be launched on 1 August 2010 in U.S. (Sephora, Ulta, Nordstrom) and Japan.